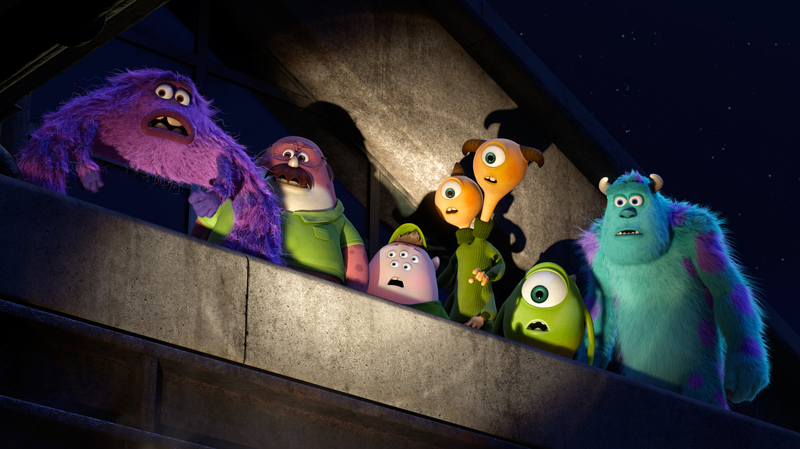 “MONSTERS UNIVERSITY” (Pictured) MIKE and SULLEY amongst other MU monsters. ©2013 Disney•Pixar. All Rights Reserved.